I've added episode 808-809, the Kamaitachi case, to the Detective Conan episode list. 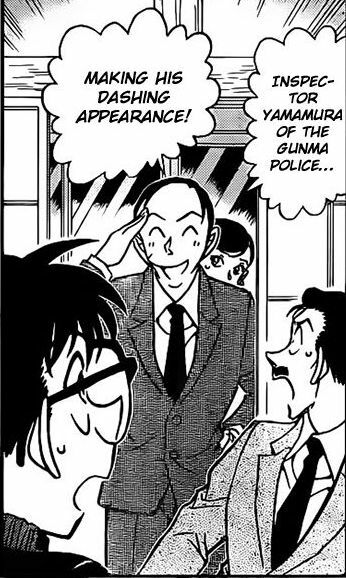 It has some nice Heiji/Kazuha material. Also, this [finally] ends the longest AO streak in series history.